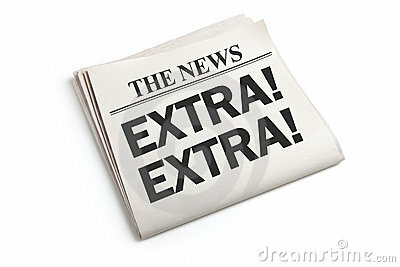 Irish American News and Irish American News Ohio each feature the release of ClanDonnell. 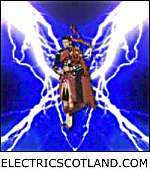 Electric Scotland is a wonderful source of information about, well, Scotland. 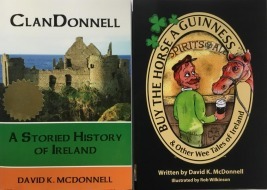 It accurately describes itself as "a very large site about the history of Scotland, the Scots and Scots-Irish and people and places around the world of Scottish descent." I've consulted it many, many times. I said 'thank you' to Electric Scotland, and it said 'your welcome' by publishing the release of ClanDonnell in its newsletter. Now I say 'thank you' for its 'your welcome'. Visit Electric Scotland and its Facebook page. Elk Rapids Life monthly magazine featured ClanDonnell in its January 2014 issue. Check it out here.